For just $50 you will receive exclusive Ducks gear that you can't find anywhere else. Purchase today before it's too late! 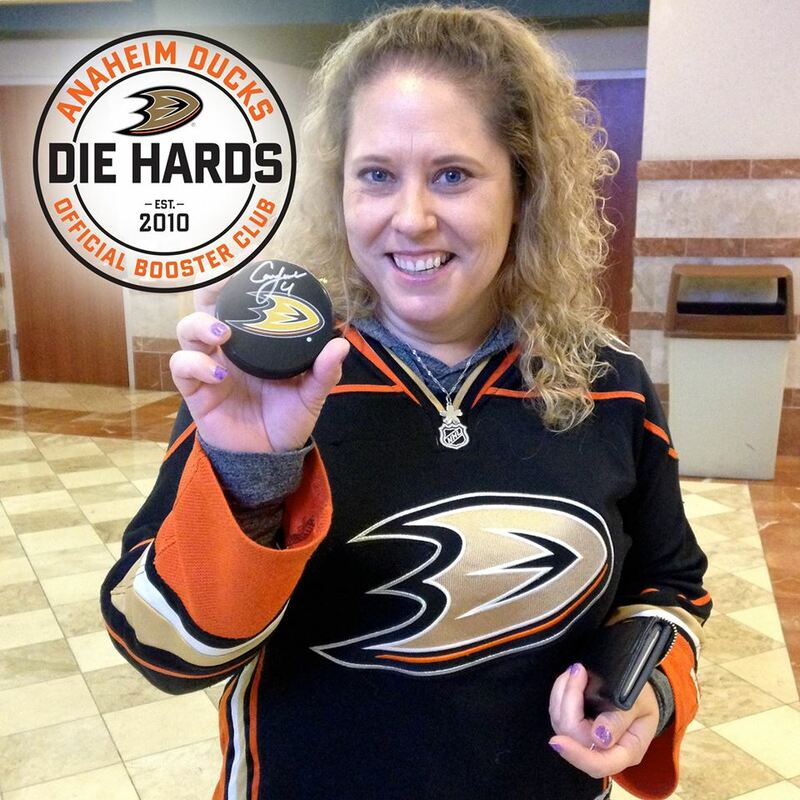 We aren't just your typical Anaheim Ducks fans, we are a group of elite Anaheim Ducks Fans. 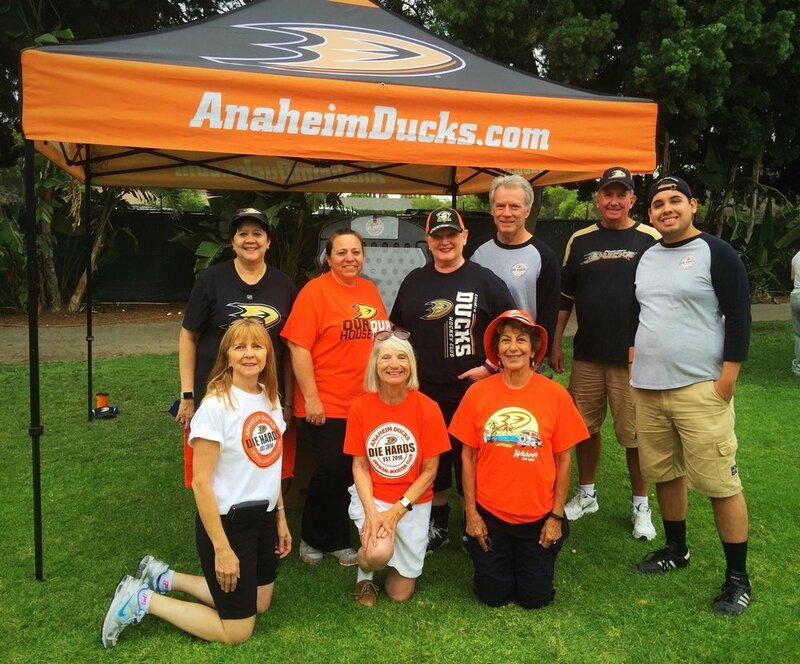 Join the best Booster Club in the NHL today for exclusive Anaheim Ducks gear that you will not find in the team store, invites to exclusive Die Hards events, and volunteer opportunities within the organization and community! Like + Follow us to stay up-to-date on everything Die Hards!